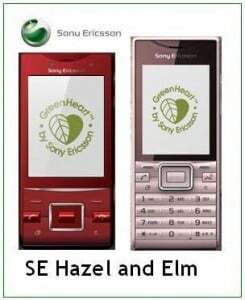 Sony Ericsson the leading mobile handset maker today announces two new eco friendly mobile phone, Sony Ericsson Elm, and Sony Ericsson Hazel the newest additions to the company’s “GreenHeart” portfolio for Indian market. 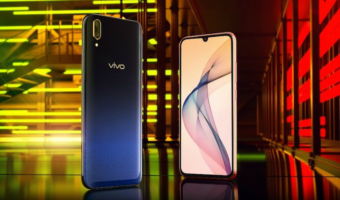 The mobile phones provide consumers with an expanded range of products to make an educated green choice without compromising on design and functionality. “The Sony Ericsson Elm and the Sony Ericsson Hazel phones offer consumers a green choice without compromising on features or fun. 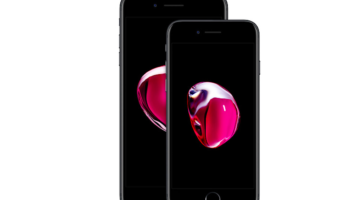 These mobile phones also give consumers a better voice quality experience, with Noise Shield, Clear Voice and Intelligent Volume Adaptation. Both phones offer an easy-to-use social networking experience featuring the Widget Manager application, which allows users access to their social networking page via the stand-by screen and quickly switch between different social networks.” said Fortuné Alexander, Global Marketing Director at Sony Ericsson. 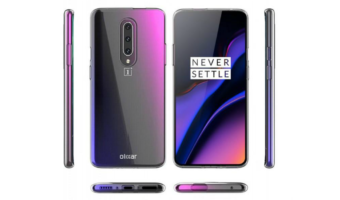 Sony Ericsson has also announced that its ambition to making all of its accessories 100 per cent GreenHeart compliant by 2011. Camera 5.0 mega pixel camera with auto focus, Face detection,Smile detection,Photo fix which adjusts light balance and contrast after you have taken a picture, Video record and Video light features. Digital Zoom – up to 4x 5.0 mega pixel camera with auto focus, Face detection,Smile detection,Photo fix which adjusts light balance and contrast after you have taken a picture, Video record and Video light features. Microsoft® Exchange, ActiveSync, Instant messaging, Picture messaging (MMS), Predictive text input, Sound recorder, Text messaging (SMS), Unified messaging. The Sony Ericsson aims from Elm and Hazel phone to benefit the environment and help reduce CO2 emissions,both phone made by Recycled plastic and has manual in phone, Free from hazardous chemicals, Low power consumption charger (EP300 GreenHeart), Walk Mate eco application, Green calculator, Minimized packaging, Condensed user guide (VH700) and Waterborne paint (VH700). 😯 everyone is talking about Google Nexus One !! Nice to see SE accepting microSD cards instead of MemoryStickMicro cards… Further they should go for microUSB for charging and data too.. The 10 hour GSM talk time is hard to believe for 16mm slider phone..
Yep, quite true. They have accepted the universality of microSD cards. Since last half year or so, all of phones launched by Sony Ericsson have microSD card slot.